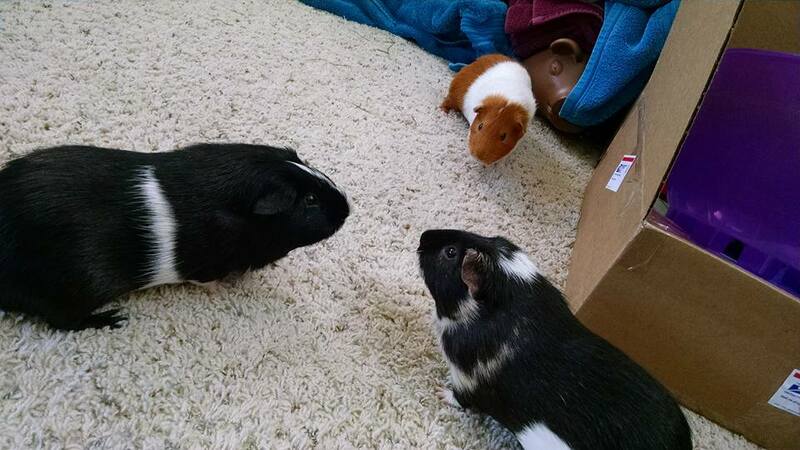 bois de vache: "@amydentata@switter.at but if market games were g…" - Guinea Pig Party! "In finance, a short sale (also known as a short, shorting, or going short) is the sale of an asset (securities or other financial instrument) that the seller does not own"
@amydentata but if market games were good enough for 200 year old Barings Bank, they&apos;re good en...wait&apos;s that? Never mind.